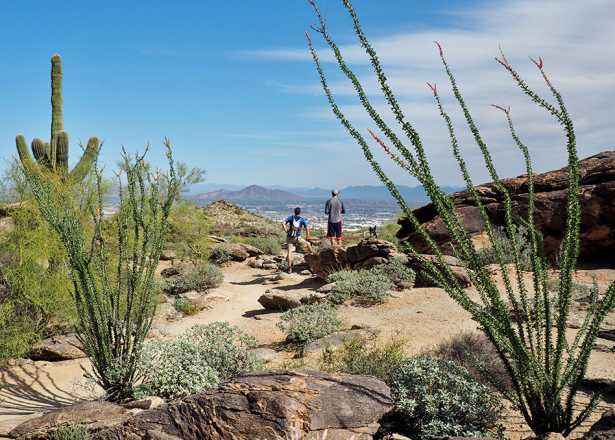 The weather is cooling off, but the heat is making its way back to Phoenix this Saturday. 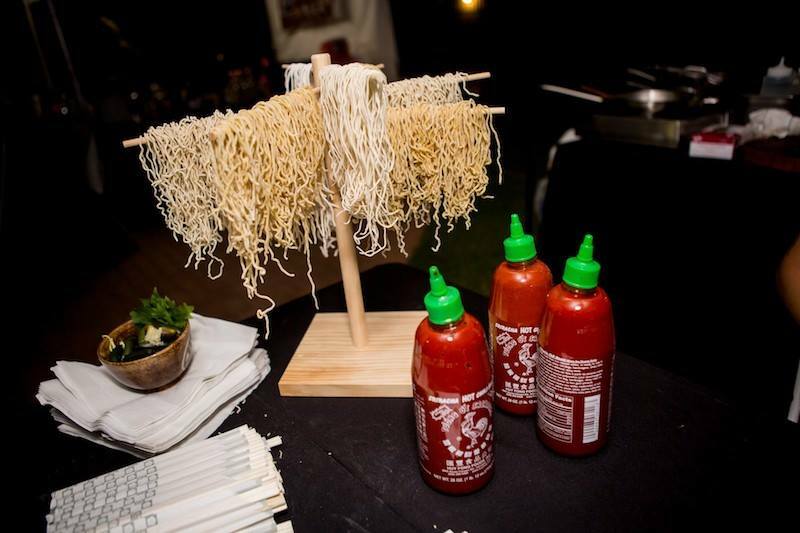 Eat and drink your way through the second annual Sriracha Festival, complete with dozens of signature dishes and spicy cocktails. Give your taste buds a break while listening to live entertainment or playing a game on the lawn. Tickets include as many spicy servings your mouth can handle and four complimentary drinks. 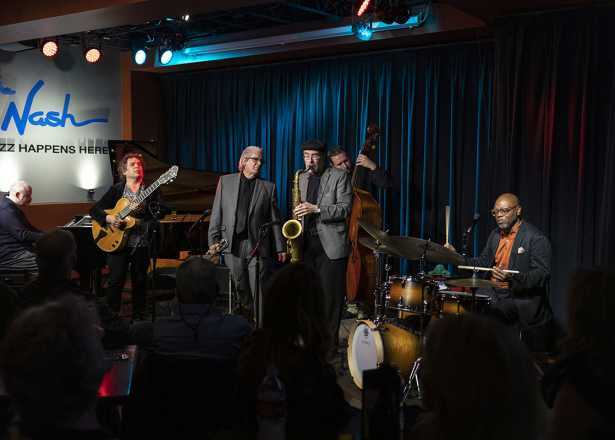 Celebrate the Phoenix art community at the eighth annual Herberger Theater Festival of the Arts this Saturday. 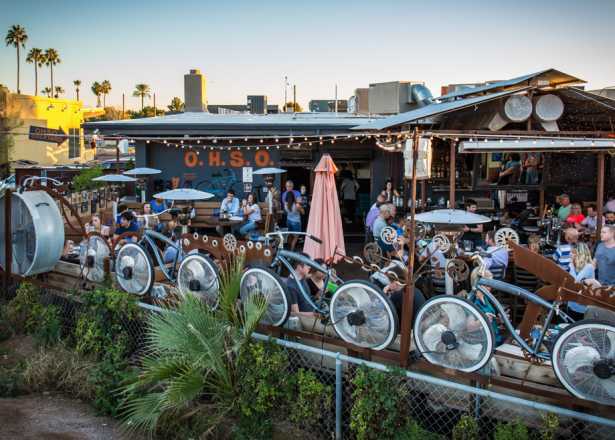 Walk the streets of Downtown Phoenix, admiring over 25 art organizations, food and drink vendors, and live music on two outdoor stages. 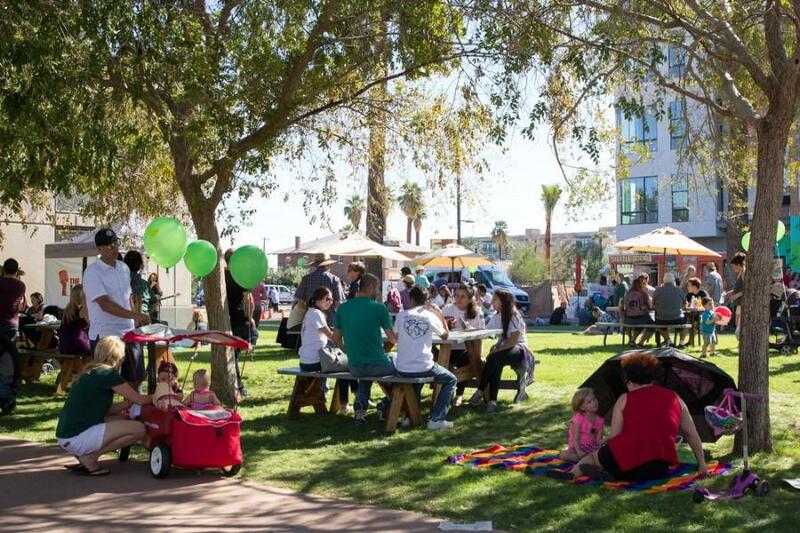 Treat yourself and your community this Saturday for a celebration of all things Arizona. 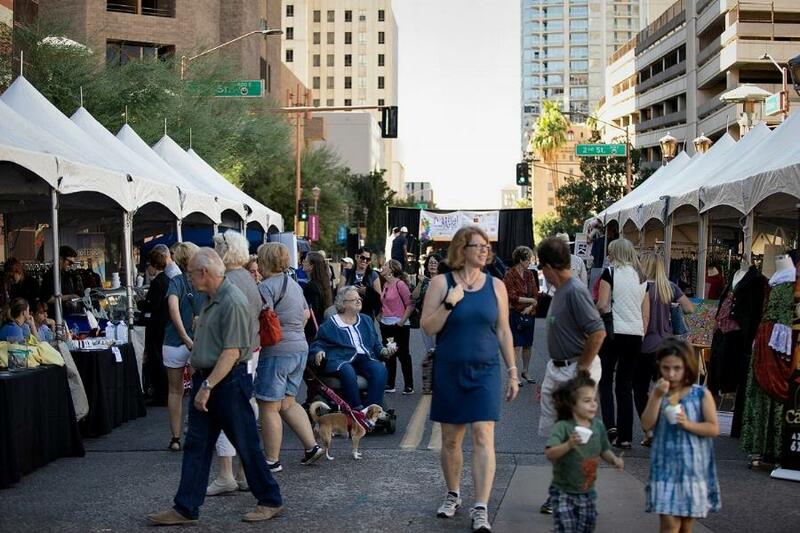 This free and family-friendly event features over 200 locally owned businesses, food samples from some of Phoenix&apos;s best restaurants, local chefs, and locally produced beer and wine. 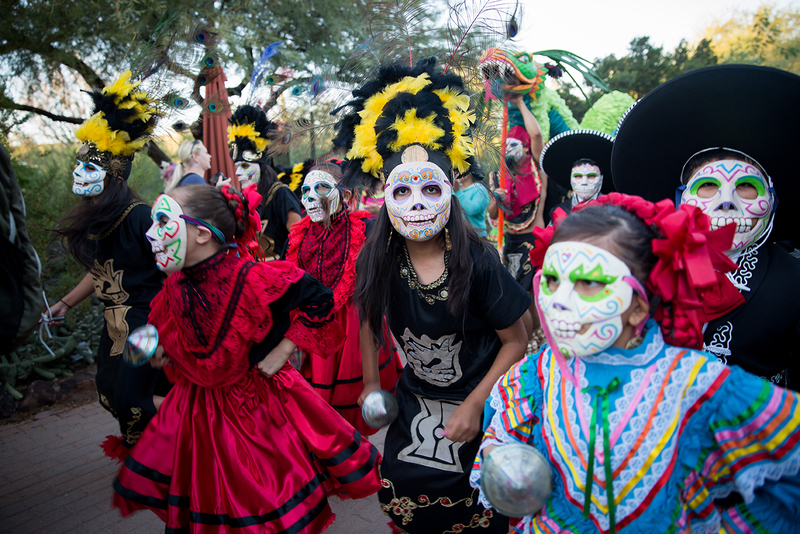 Spirits gather in the desert this weekend for a Dia de Los Muertos festival honoring the departed through music, dancing, and story telling. 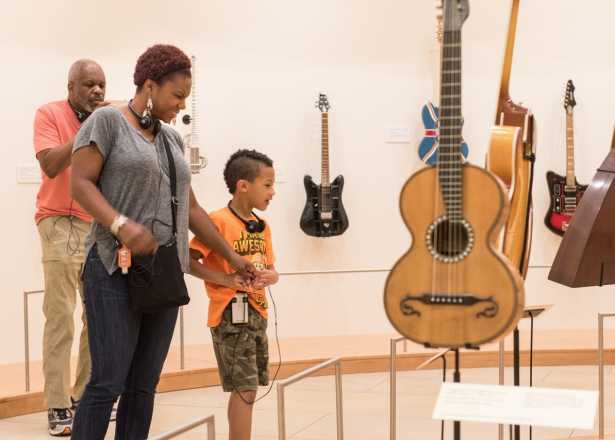 Children are encouraged to participate in arts and crafts and face painting, or the whole family can enjoy live entertainment or browse the mercado. 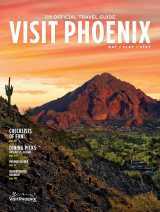 Eat, drink, and then eat some more this weekend when azcentral showcases local chefs, emerging talent, and nationally recognized culinary leaders (does Martha Stewart ring a bell?). 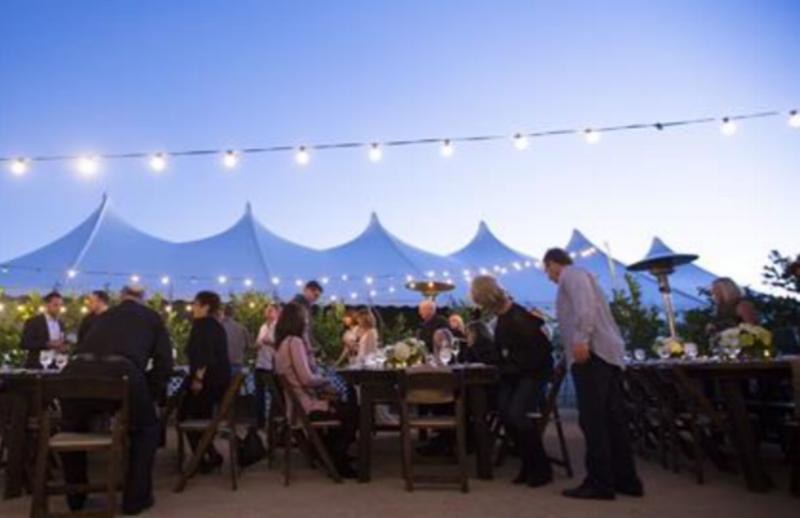 Channel your inner foodie and design your own path from a menu selection of weekend dining events including tastings from over 60 restaurants, breweries, wineries, and chef demos.